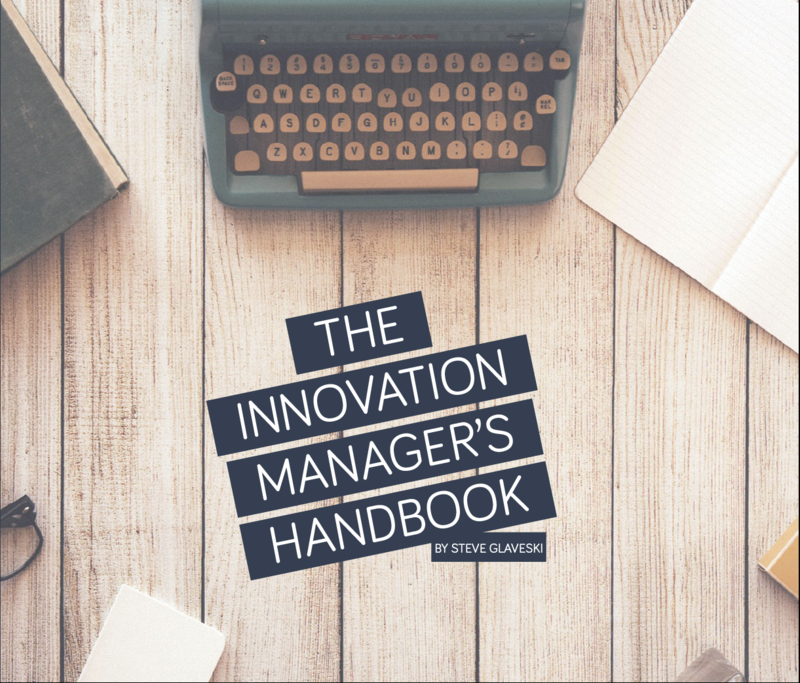 The Innovation Manager's Handbook is a comprehensive guide to innovating in the enterprise. Packed with over 110 pages of content, the book will go over everything from the why and the how, to changing company culture. There are also dozens of guides, case studies and instantly actionable tips backed up by in-depth research and the latest and greatest in innovation theory. "Collective Campus isn't your typical, jargon-spewing innovation consultancy. They understand the dangers of digital disruption, plus the complexities of driving changes within hierarchical corporate structures. Steve's handbook on innovation is a must-read before you start implementing.